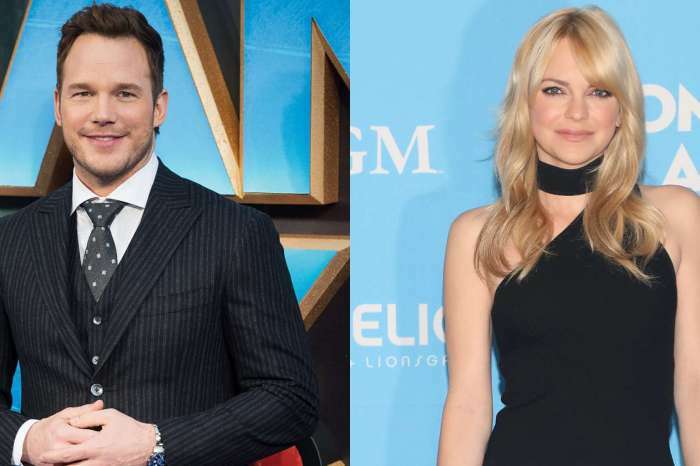 Chris Pratt and Anna Faris are wrapping up their divorce, finishing up the final details in their separation which began a little over a year ago in August 2017. Even though they might not love each other as they once did, they’re still working things out for the sake of their six-year-old, Jack. According to new reports, Chris and Anna agreed to live within 5 miles of each other in the future, purely out of love for their son. New documents acquired by the gossip tabloid, TMZ, suggest they will live near each other until Jack has reached the sixth grade – around 11 or 12-years-old. In other words, Anna and Chris will live in proximity for at least half-a-decade, as Jack is currently six. Moreover, the documents claim there needs to be at least 3 months notice if either of them need to move farther away from each other, especially if they decide to take the young child out of the country. As most fans of the Hollywood couple know, they first met in 2007 and had been married for approximately eight years before calling it quits in August of last year. They cited “irreconcilable differences” as the cause of their relationship’s demise. In October of this year, their divorce was made official in the eyes of the law. Fortunately, Pratt and Anna were able to work things out. The pair will share legal and physical custody of the 6-year-old. With that said, due to their spontaneous Hollywood careers, both Chris and Anna didn’t agree to a schedule. They’re working out a more “flexible” schedule that accommodates their profession. Despite their divorce, Anna and Chris get along enough that they were able to take him out for trick-or-treating for Halloween last week. 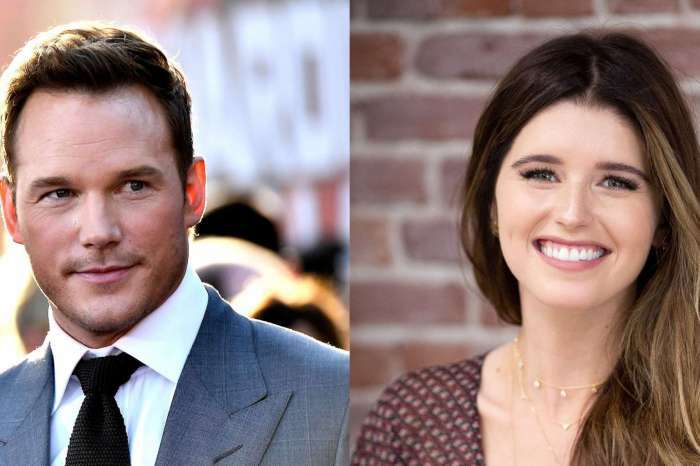 They went with their new partners, Michael Barrett, and Katherine Schwarzenegger. Deena Cortese Shows Off Massive Baby Bump And Jokes About It - Check Out The Pics!